Spearfishing charters give out that ‘and now for something completely different’ vibe. Miami is no exception. The local species make this exciting sport even more awesome. Put the gear on and meet the underwater world face to face. The rocks below, the rich flora, and tasty Snapper will soon bring adrenaline rush. 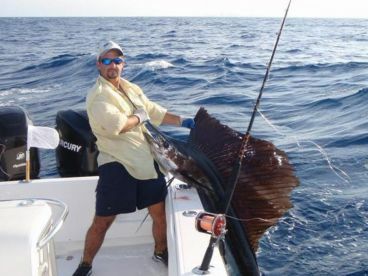 These are just some aspects that make Miami spearfishing an excellent vacation option. So, let’s dive deeper. 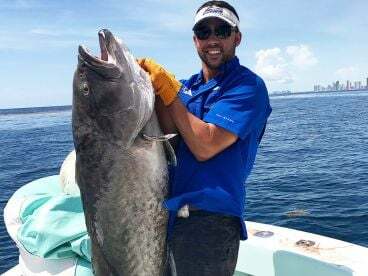 Spearfishing in Miami can prove productive throughout the year. 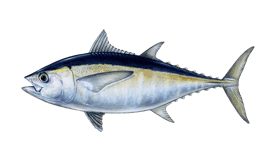 If you want to go after pelagics, there are Spanish Mackerel, Kingfish, Triggerfish, then species with a more imposing presence, such as Mahi Mahi, and Wahoo. 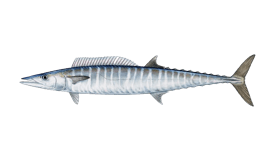 Around the reefs, you can find Barracuda, mouth-watering Grouper, Snapper, and Hogfish. 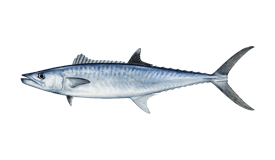 Miami spearfishing charters have captains with local knowledge who will brief you about the fish allowed to target and the procedure to follow. You could be diving at any depth you feel comfortable. 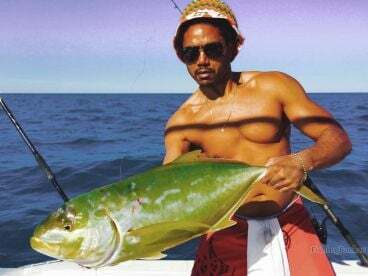 As for the trip duration, a half day trip is a popular option as diving and spearfishing require a certain level of fitness. But if you’d like to have some good blood-pumping action, then spearfishing is a great way to get the local fish. 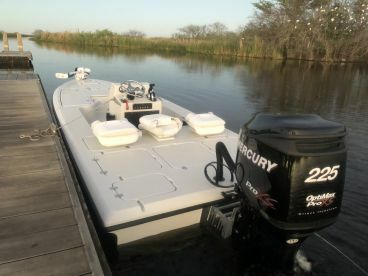 If you’re a complete novice, some charters even offer training before the trip to help you get the most out of your time around Miami waters. 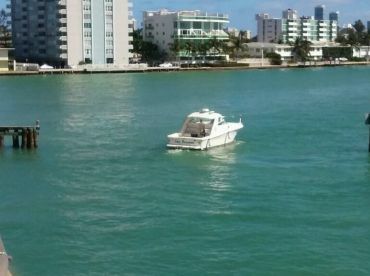 Luckily, Miami doesn’t lack diverse fishing grounds. If you’ve just started spearfishing, you will feel comfortable around shallow water reefs and wrecks towards the south. The depth is some 10-30 feet, and novice spearos will have a good workout. 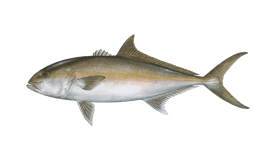 These fisheries are warm and can get you some bottom living species. 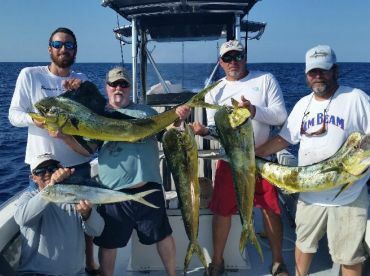 More experienced anglers can charter a boat and head further out, then dive into the cobalt blue space and stay alert as they search for Wahoo and Mahi Mahi. 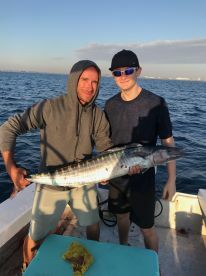 There you can use some traditional hook and line fishing techniques, such as trolling rigs, baitfish, and flashers to lure the bigger fish and get them to bite. With some luck and proper lure presentation, spearos will get a Miami spearfishing trip to remember.